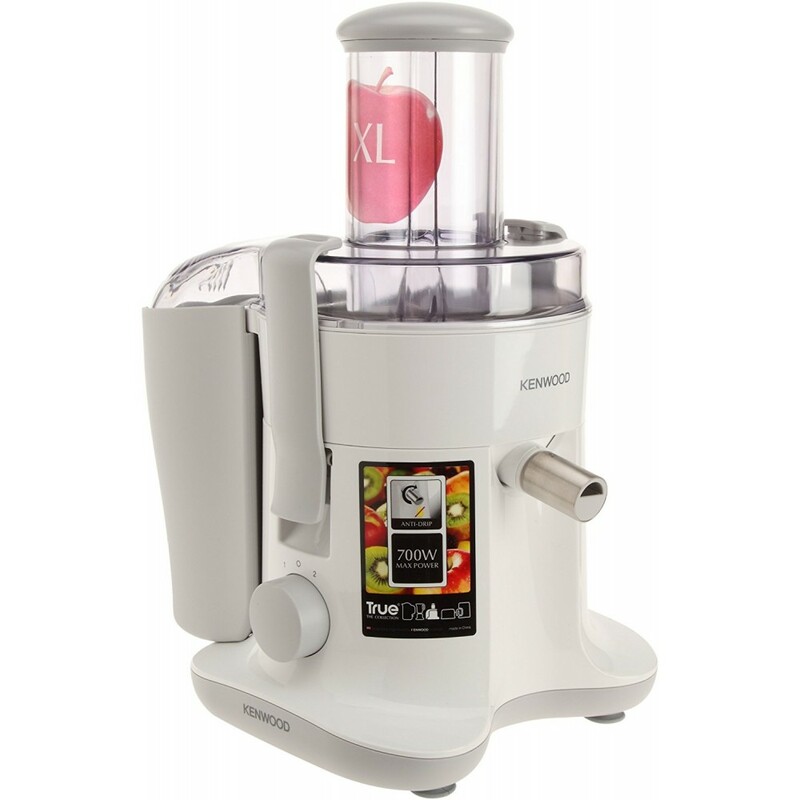 Features :- Power : 700W (220-240v) .- 2 Speed : Multiple speed control for soft and hard fruits .- .. 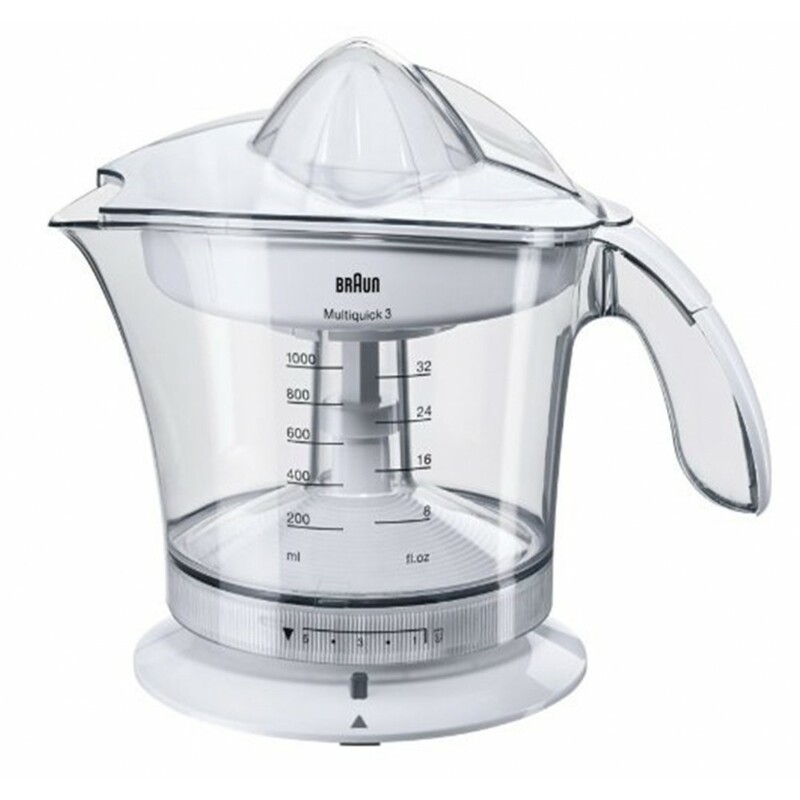 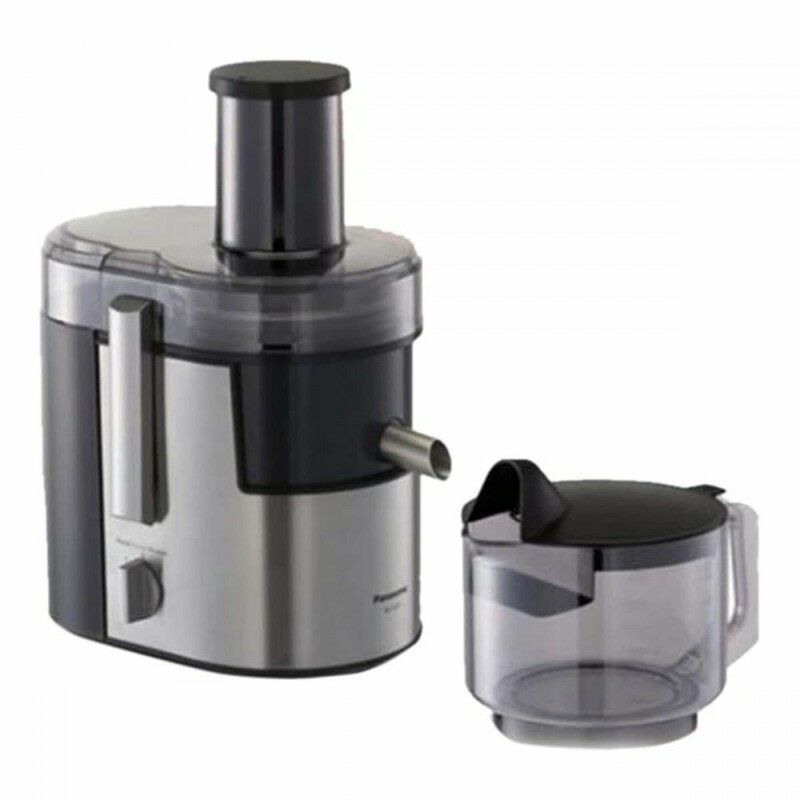 Features :- Power : 25W (220-240v) .- 500ml Capacity .- Translucent bowl to see the juice level .- T.. 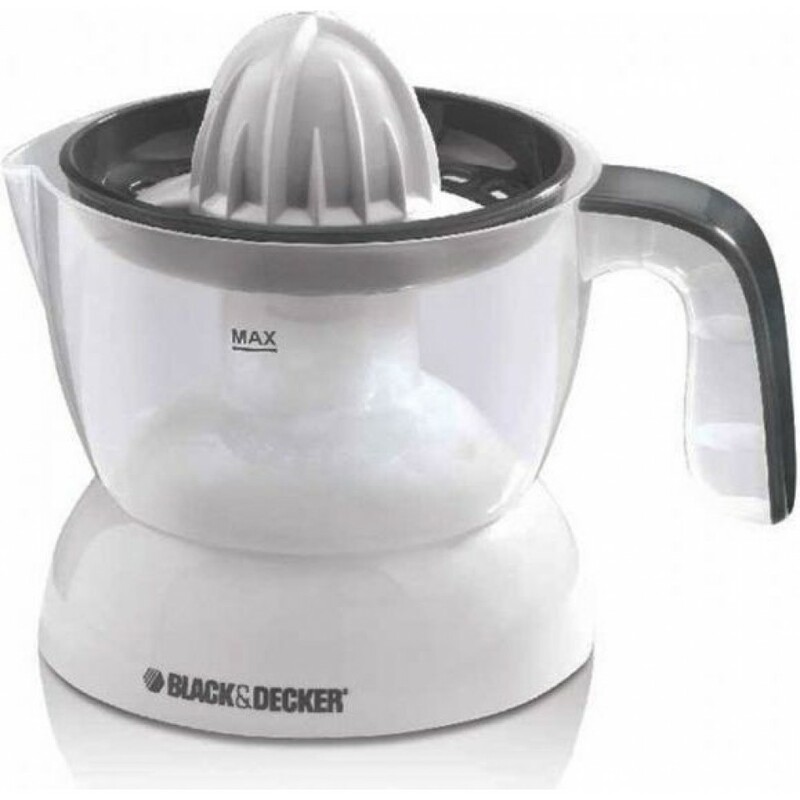 Features :- Left & right rotation : Left & right rotation for better squeeze out .- St.. 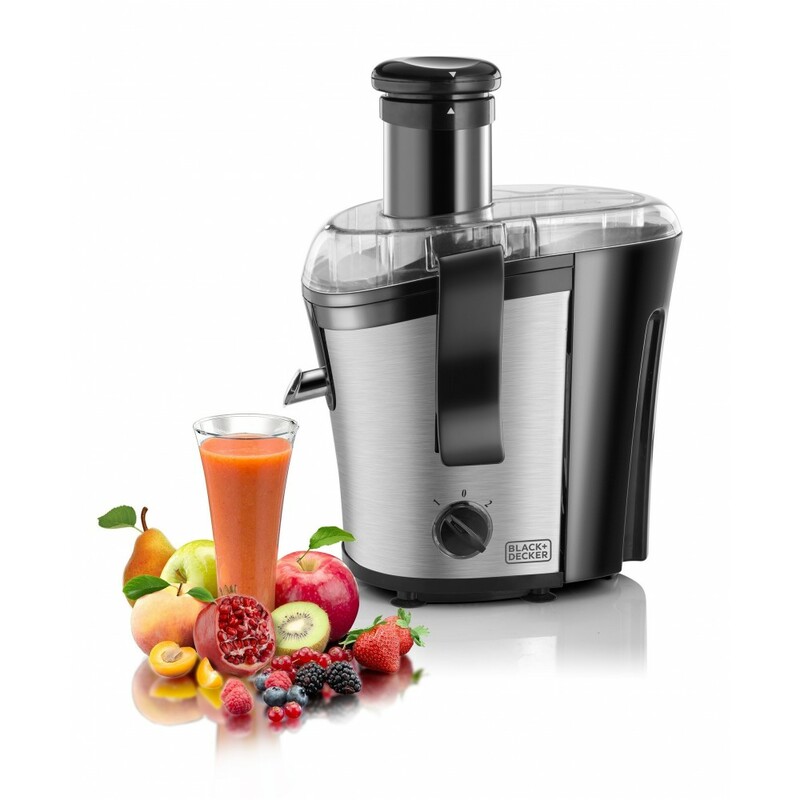 Features :- Power : Powerful 700W motor for excellent results .- 2 speeds : 2 speeds for soft and ha.. 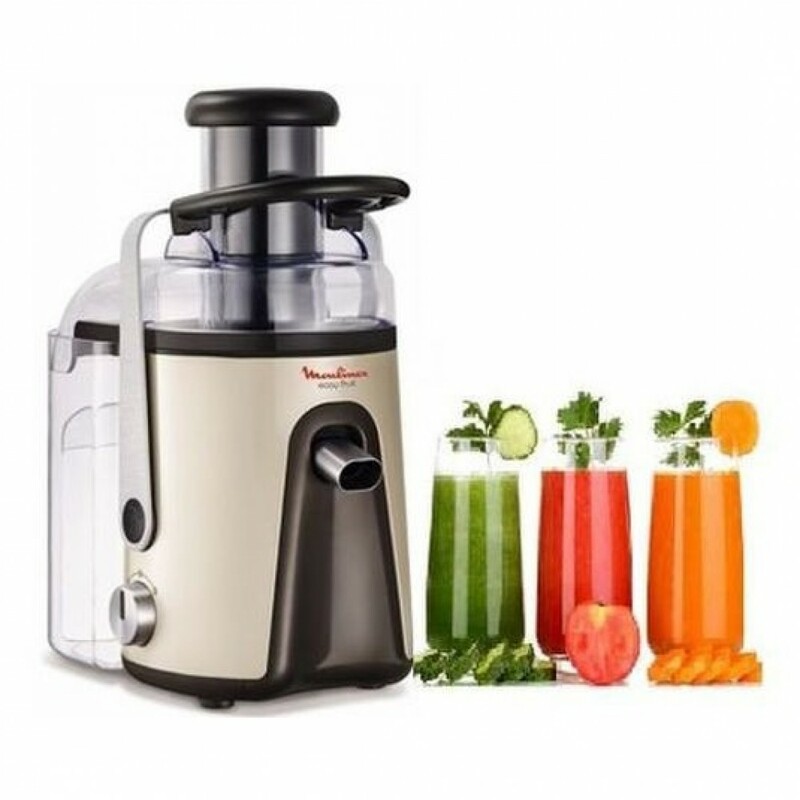 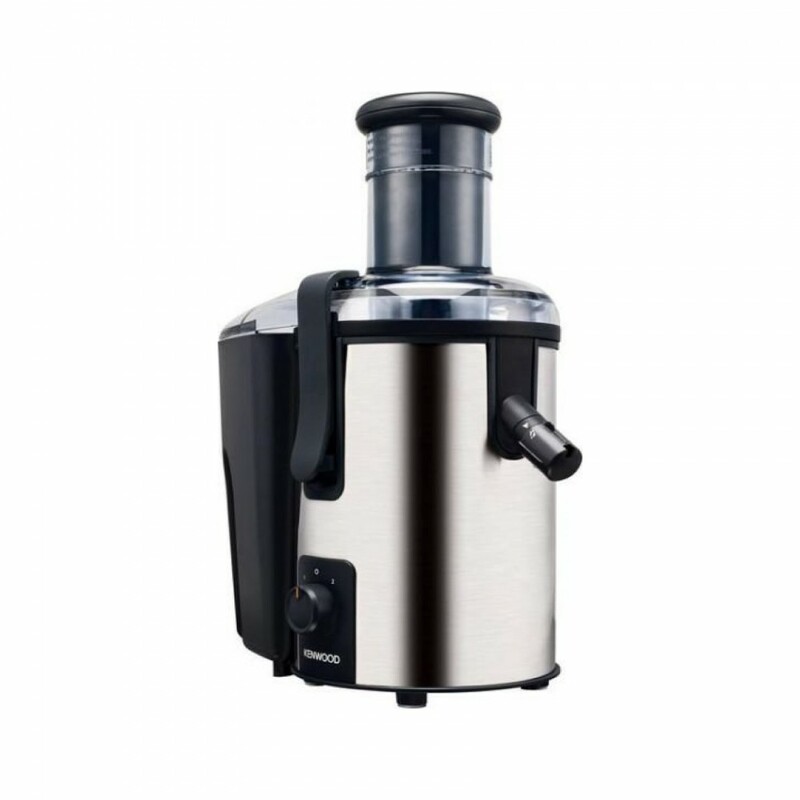 Features :- Efficient juicing : The powerful 700W motor allows for the efficient extraction of vitam..
General :- Power: 800 W .- Backlit control panal + Speed 2 .- Max speed : 17000 rpm .- Large fe..
General :- Power : 400 W .- Rotation speed (rpm) : 15600 .- Speed settings : 1 .- Feed tube diameter.. 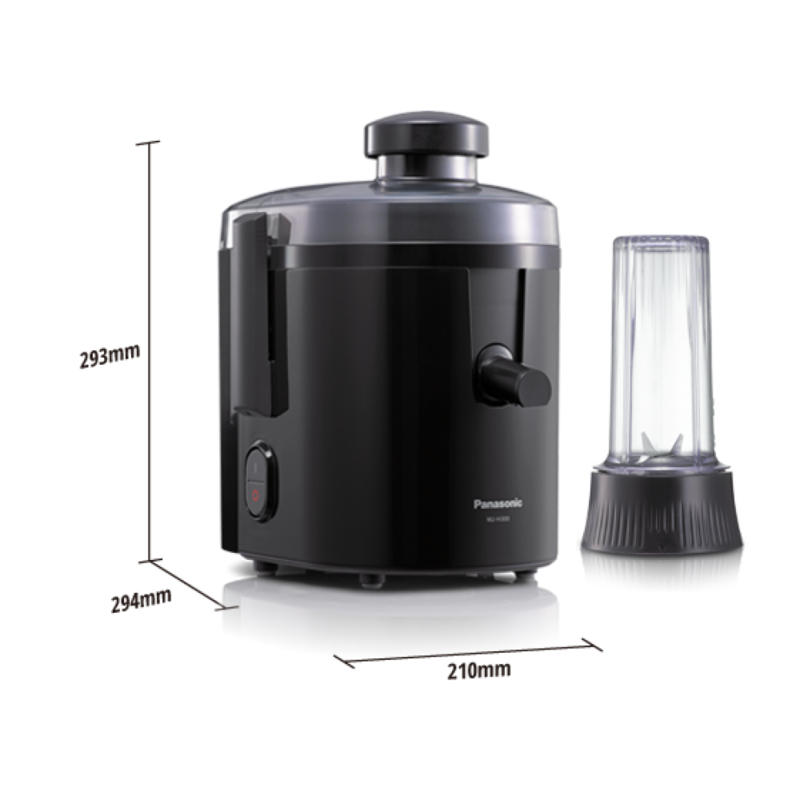 Features :- Power : 800 W .- Juice Cup Capacity : 1.5 L .- Pulp Container Capacity : 2.0 L .- Wide F.. 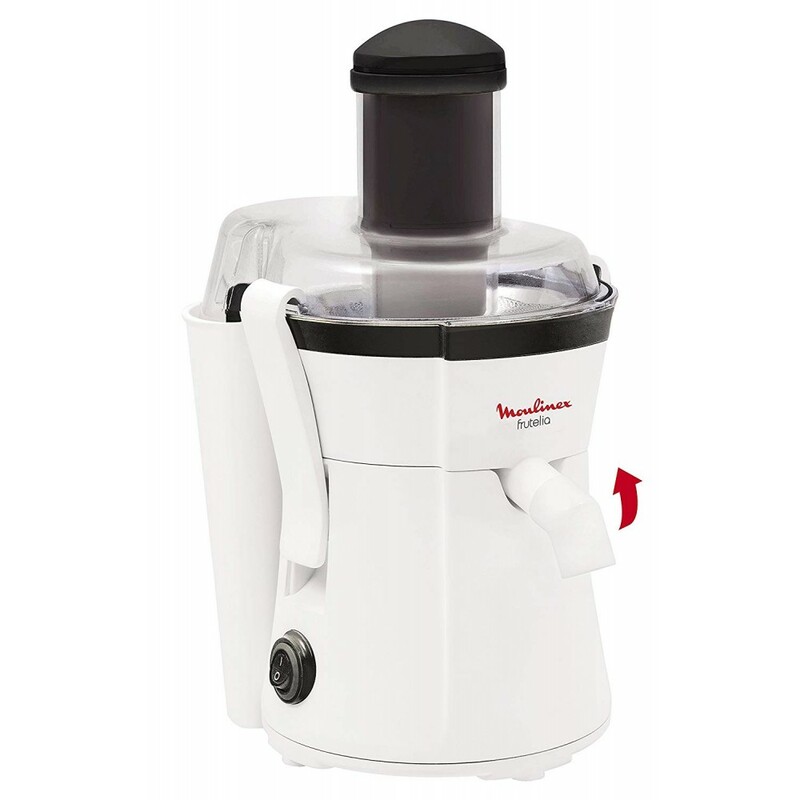 Features :- Power : 400 W .- Switch : 1 Speed .- Capacity Pulp Container : 1.7 L .- Easy to clean wi..